Scholars are calling The Merged Gospels "a masterpiece". This is a Gospel harmony on steroids, because it actually breaks each Gospel down WORD-BY-WORD. In fact, it is the only book in history to literally translate the Gospels from the Greek language, break each Gospel down with unbelievable detail into four separate columns, and then merge them together into one flowing, chronological, Bible-like narrative, extracting all of the duplicated content. Not one word of Scripture has been removed. All major differences between the Gospels are highlighted and explained. There are two main sections. 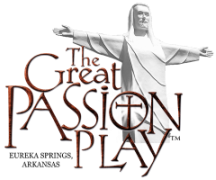 Section 1 is a horizontal parallel of the Gospels, along with a merged column. Section 2 is the merged text, formatted just like a normal Bible. You will discover many benefits to reading the Gospels in merged format. After all, if you've ever studied the life and ministry of Jesus, you soon discovered that the four Gospels aren't the same. In fact, they are very different. Some Gospels include stories that others do not. Within individual stories some Gospels include details that other Gospels leave out. Even the words of Jesus are different from one Gospel to the next. The basic problem is that when you're reading a story from just one of the Gospels, you're not necessarily getting the full picture. 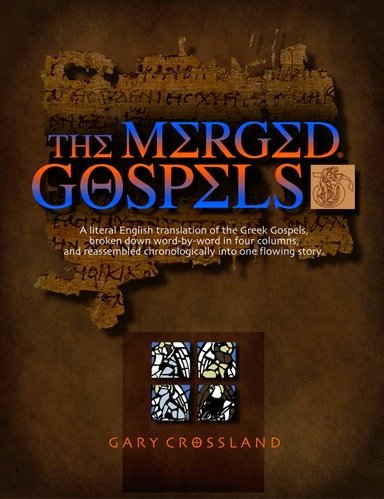 However, in contrast, The Merged Gospels gives you the total story of the life of Jesus. No longer will you have to jump back and forth between the Gospels to see everything. The Merged Gospels is great for individual or group studies, or for devotional reading. - Not one word of Scripture has been removed. - The Merged Gospels Audio Book gives you a greater understanding of the life of Jesus. By listening to the Gospels in merged format, you will be able to simply and completely follow the footsteps of Christ through every event in His life. There are 186 separate music scores used on this album, meaning that each track has its own unique background music. 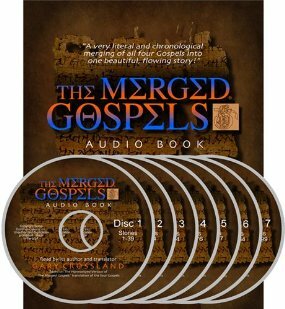 You might even find yourself replacing your current recorded Gospels with The Merged Gospels Audio Book. It's a beautiful and very moving chronological story of Christ. It comes on 7 CD's - about 7 hours long.